ATTENTION Experienced Beekeepers and Newbees alike!!! Starting in March the Bluegrass Beekeepers Association will be having an early session for new beekeepers on the same nights as our regular meetings but starting at 6:30pm instead of 7:00pm. Experienced beekeepers will be on hand to answer questions. If you are a newbee, show up and ask questions. 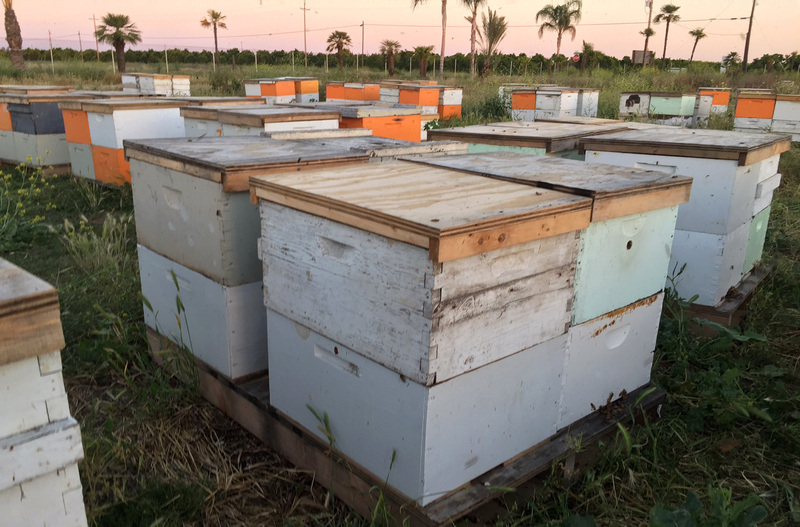 If you are an experienced beekeeper, you can help answer questions. 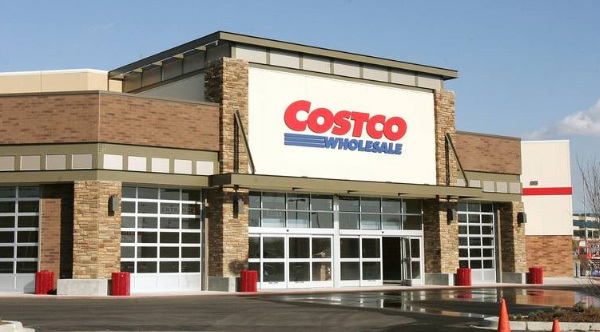 As part of a Friends of the Earth initiative, Costco has demanded that its suppliers end the use of bee-killing pesticides on garden plants sold in its stores. 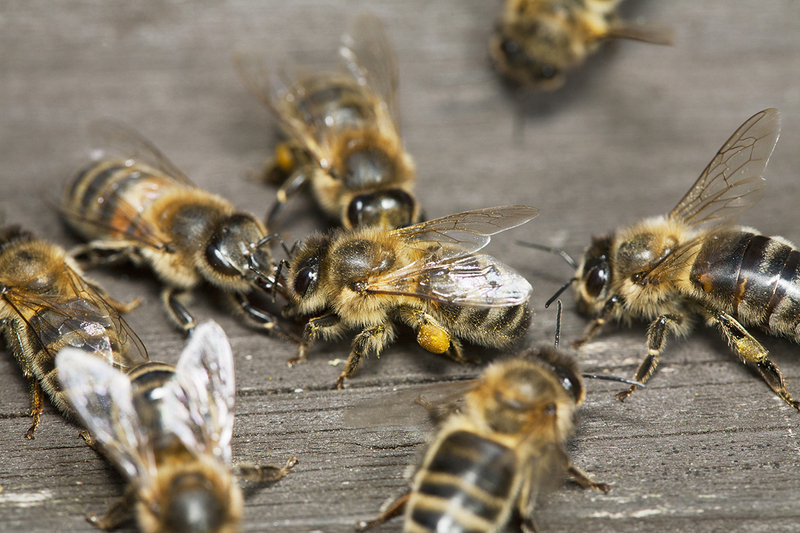 REMINDER: Bluegrass Beekeepers Association Meeting Postponed!! 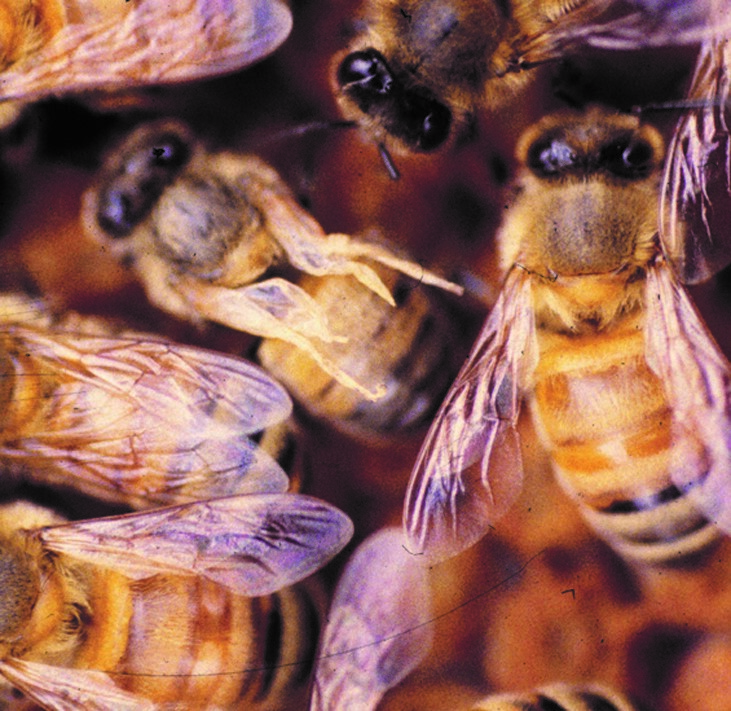 Remember that the Bluegrass Beekeepers Association meeting has been postponed till February 20th at the usual time. 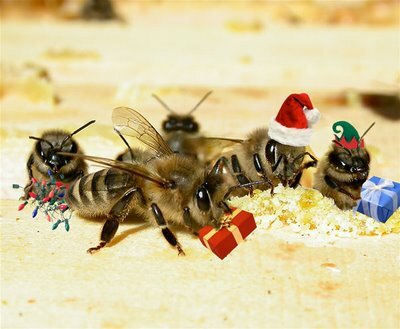 Have a Beeautiful Christmas! Happy Holidays to all!!! 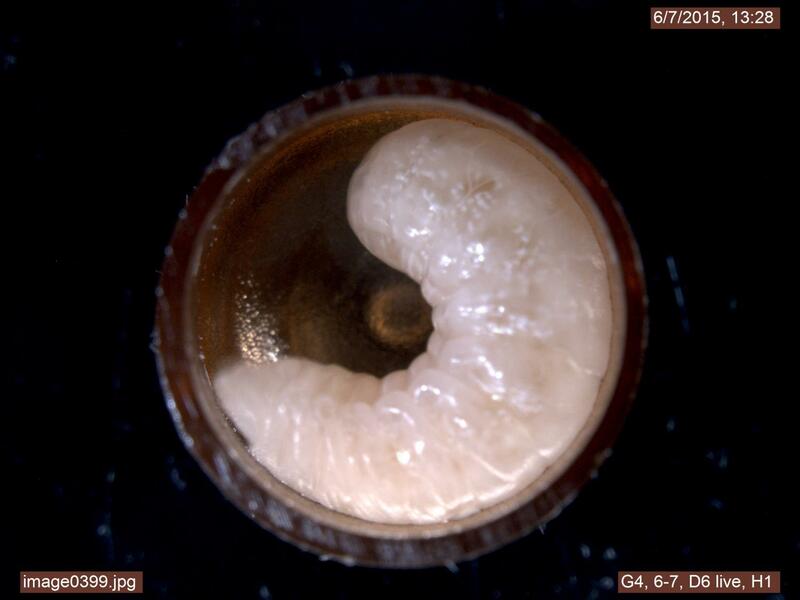 Scientists have shown that the drone can leave behind a virus that may infect the queen with the disease deformed wing virus. The Queen dies, the colony does too.